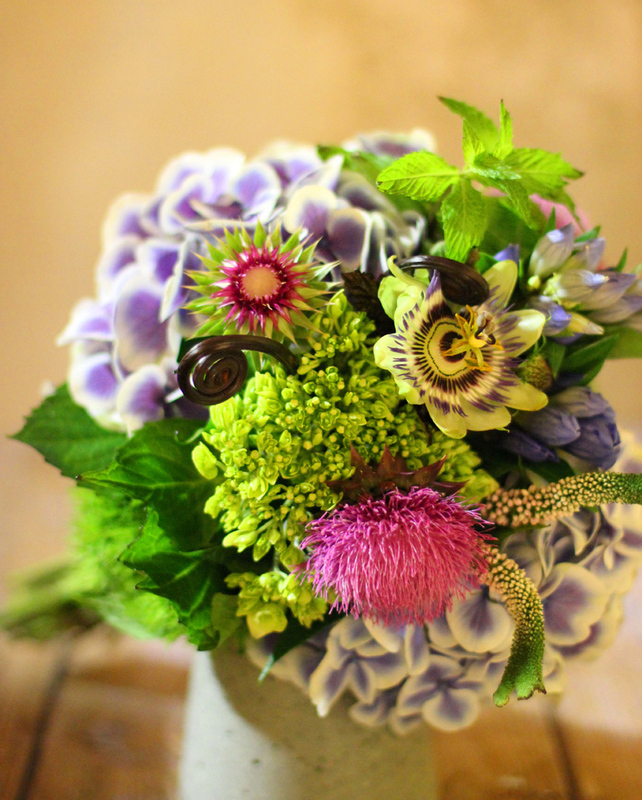 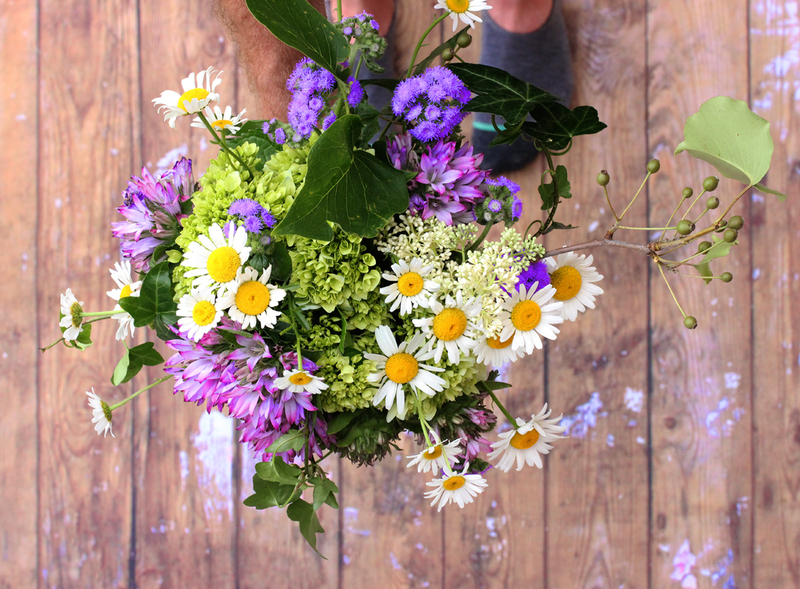 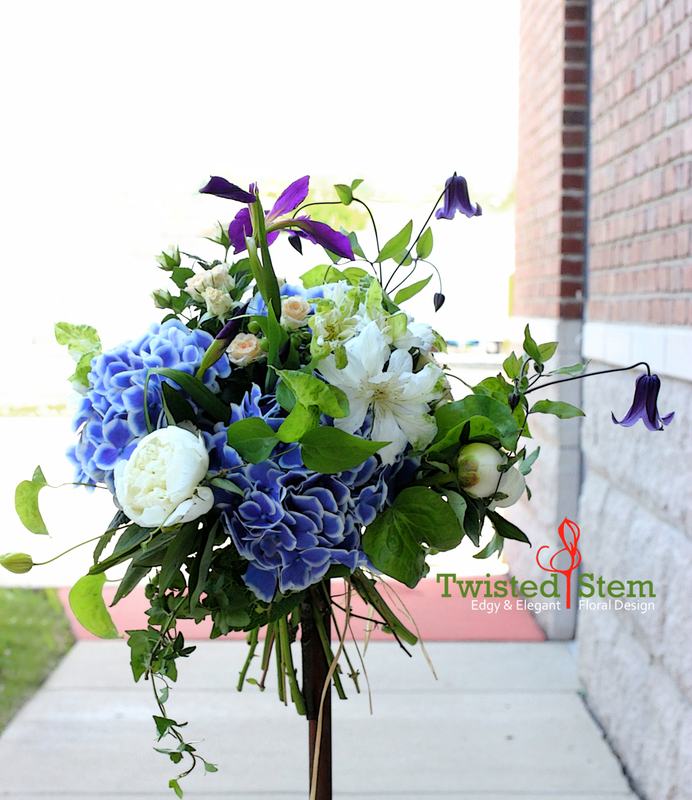 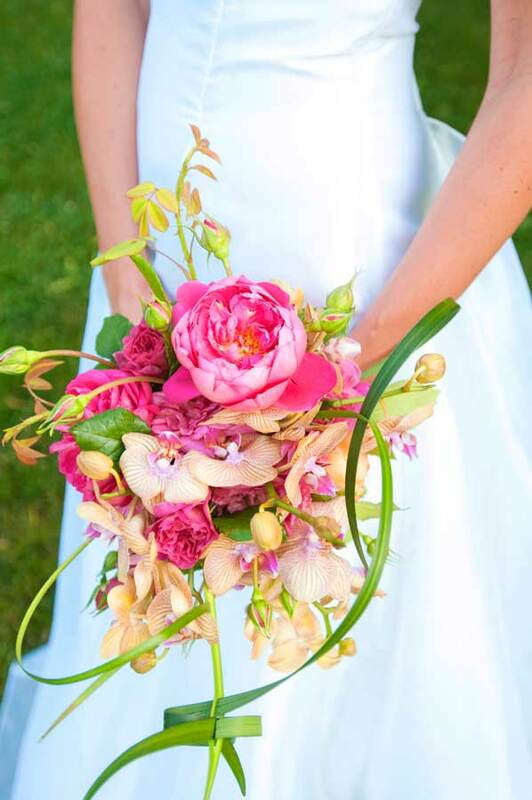 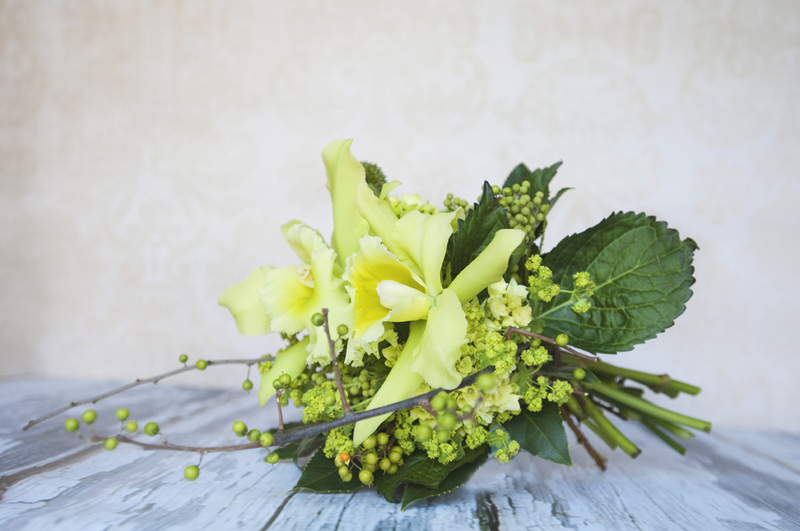 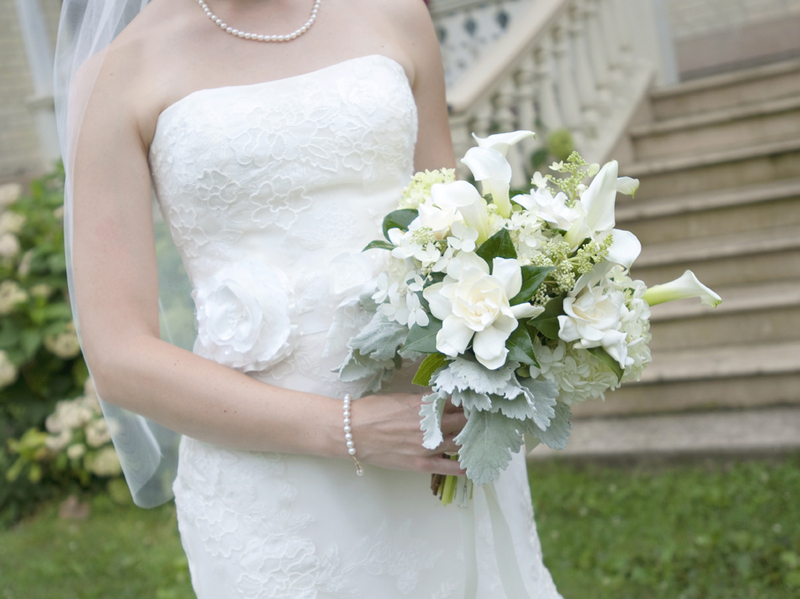 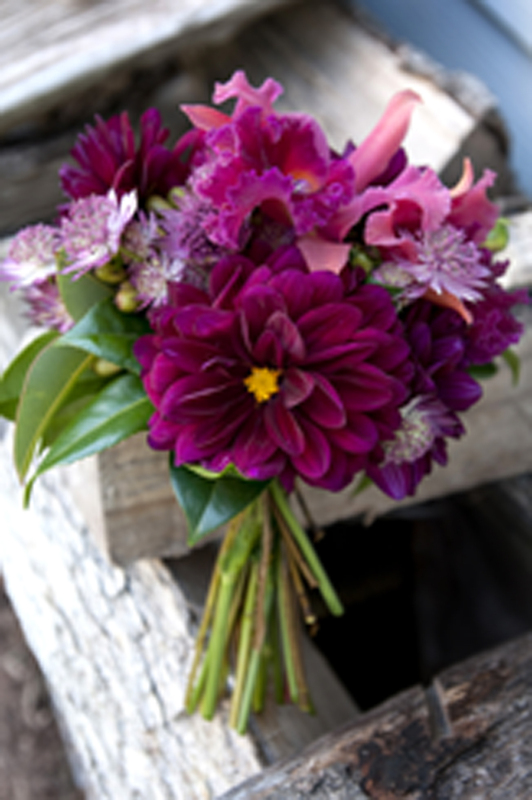 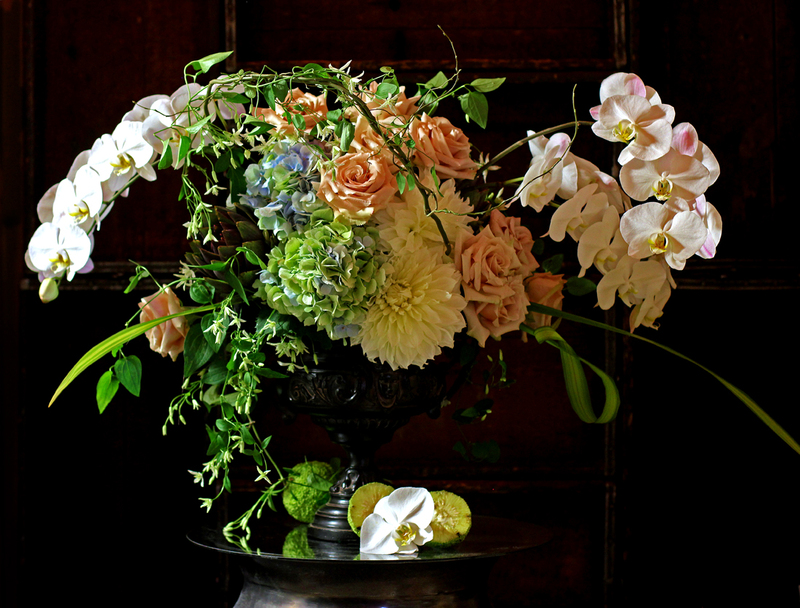 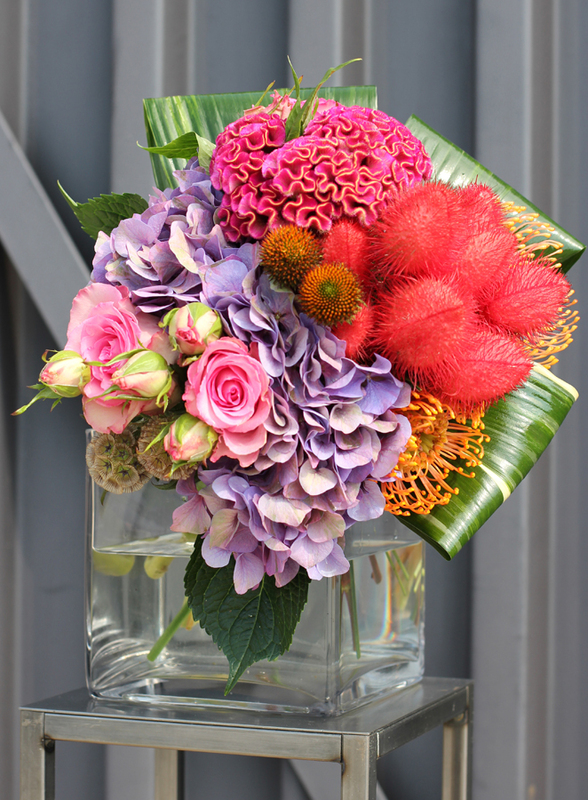 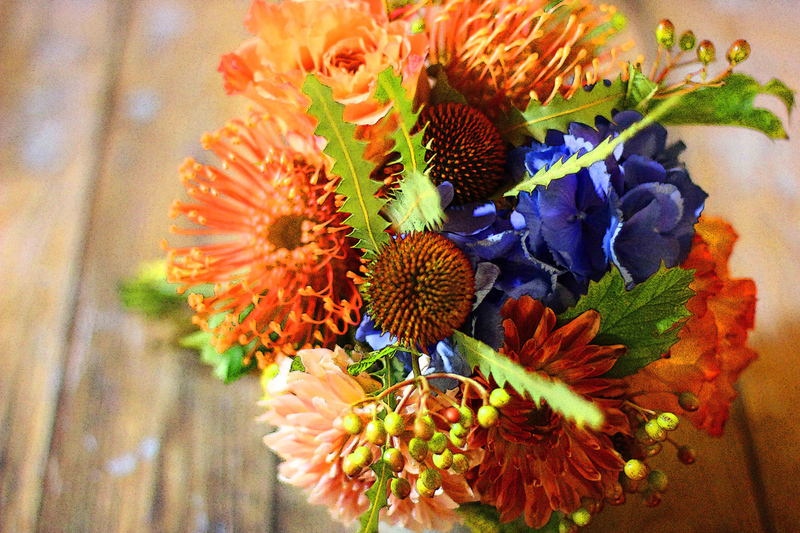 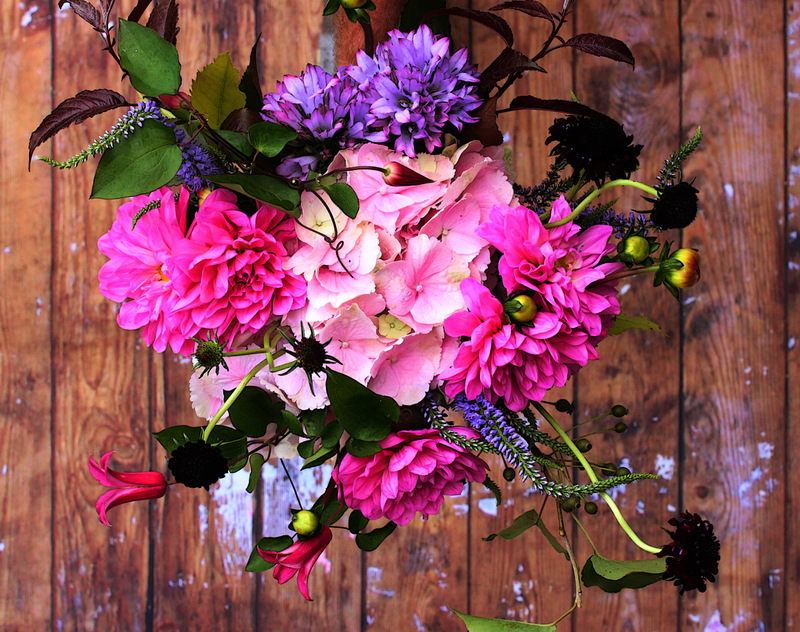 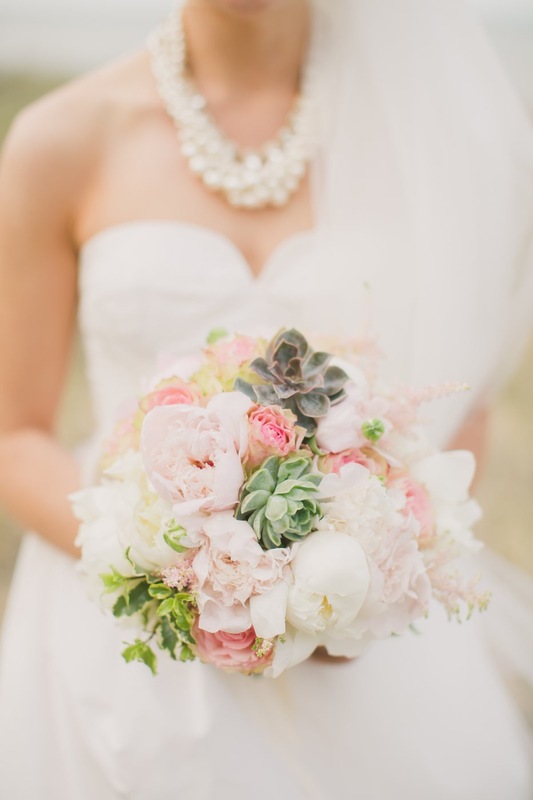 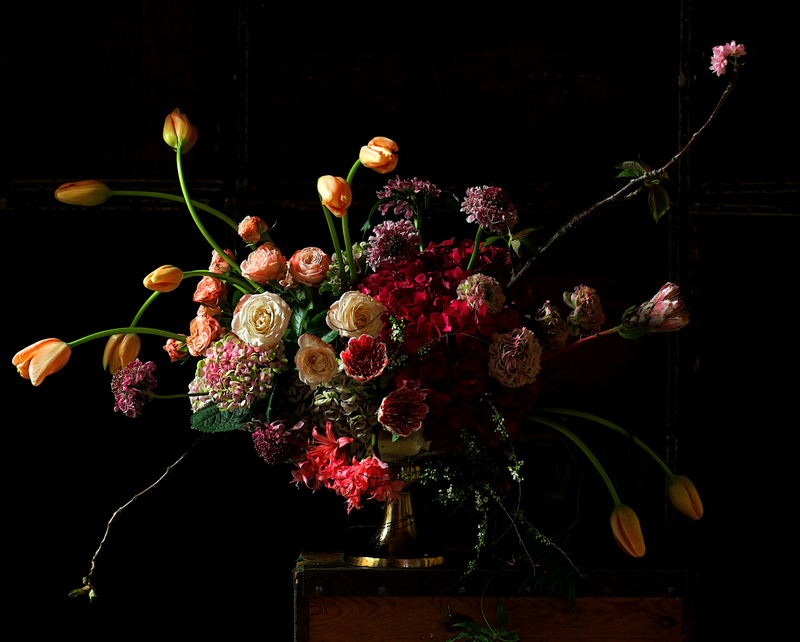 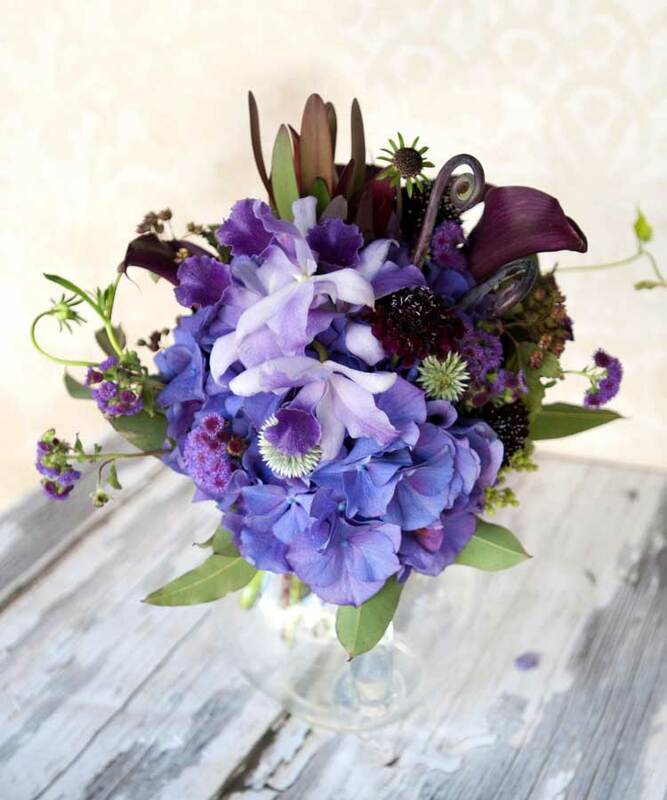 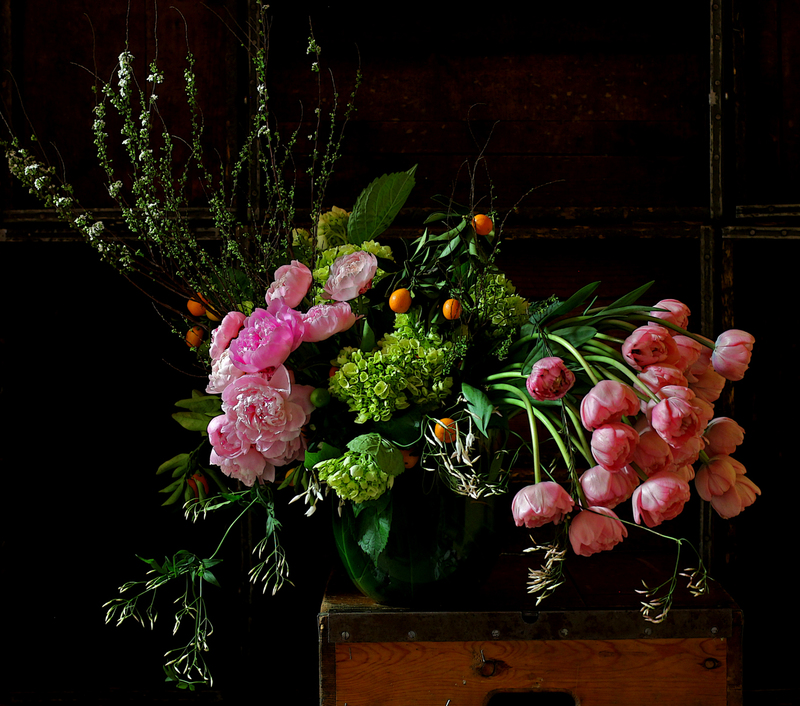 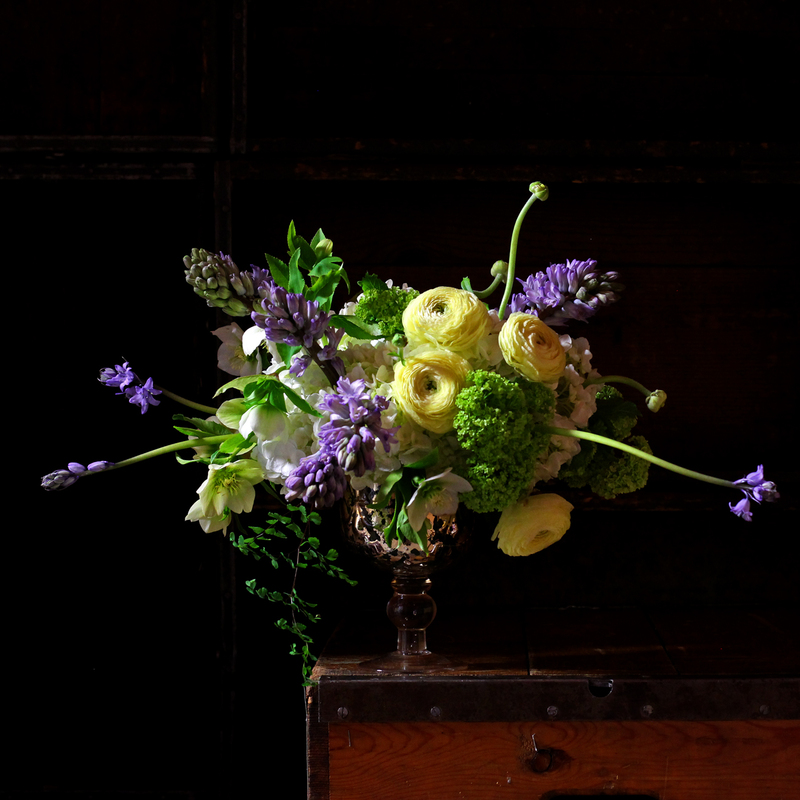 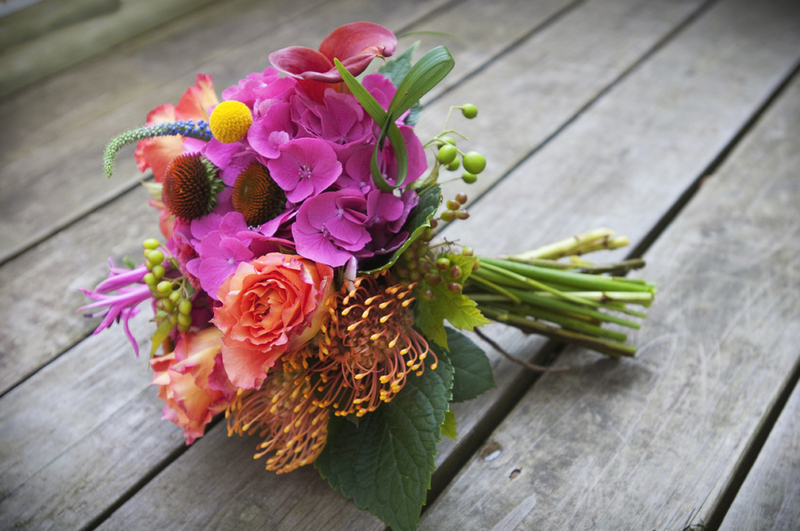 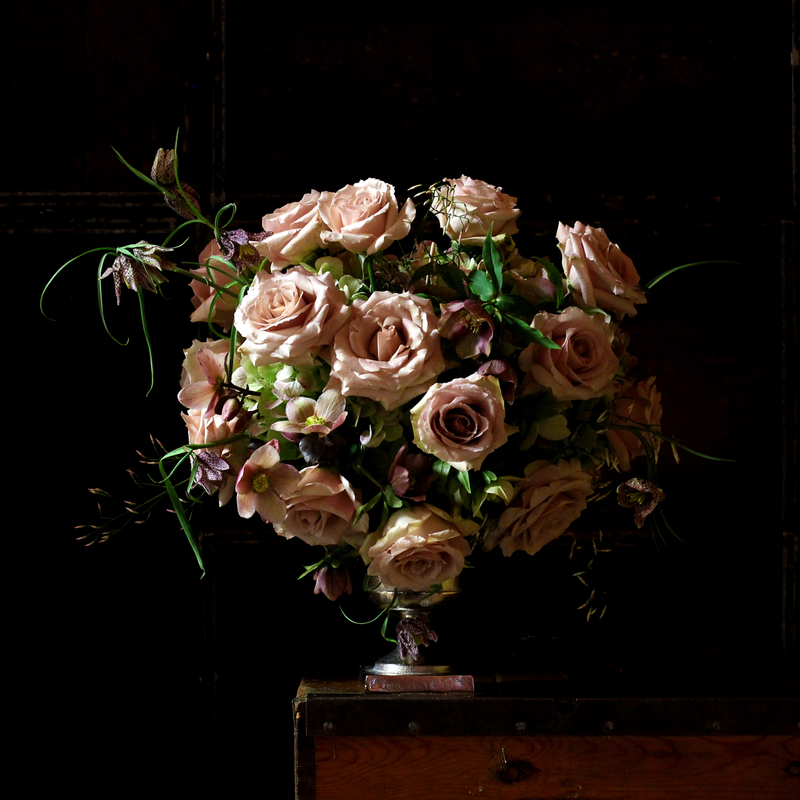 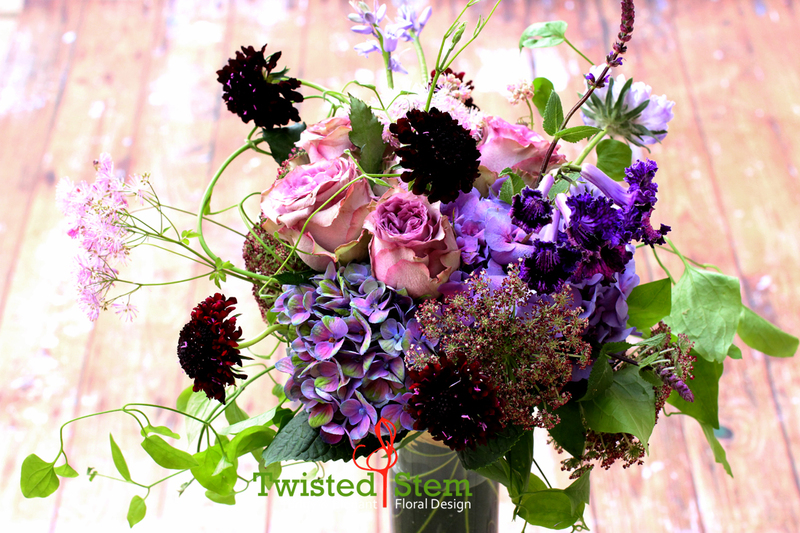 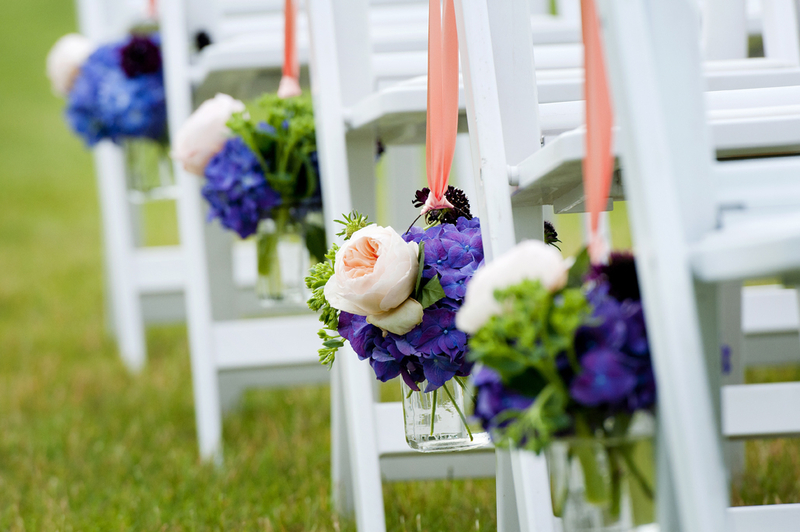 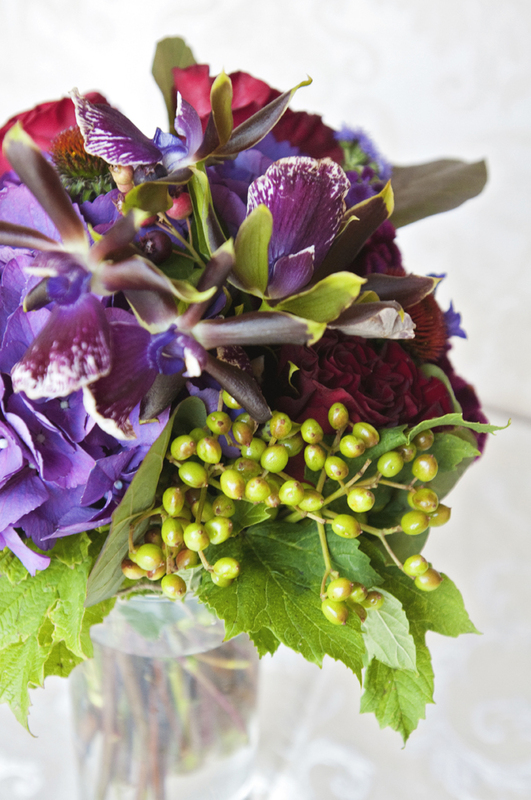 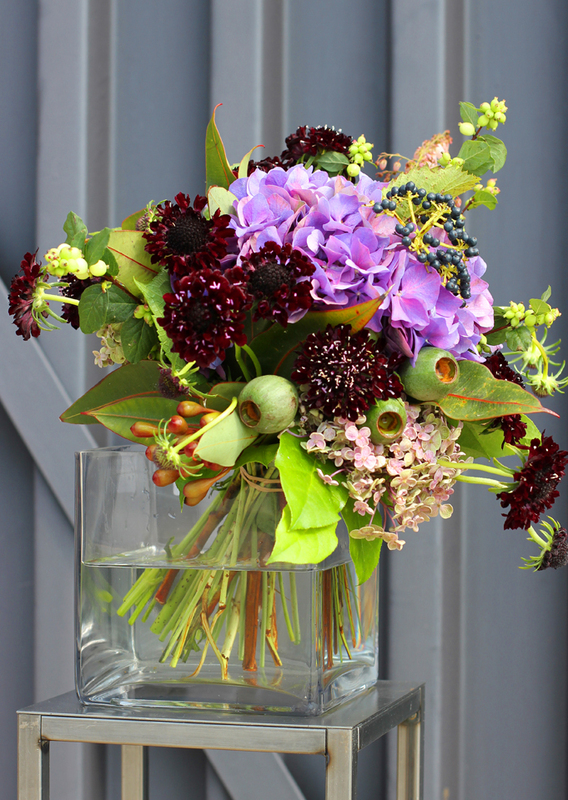 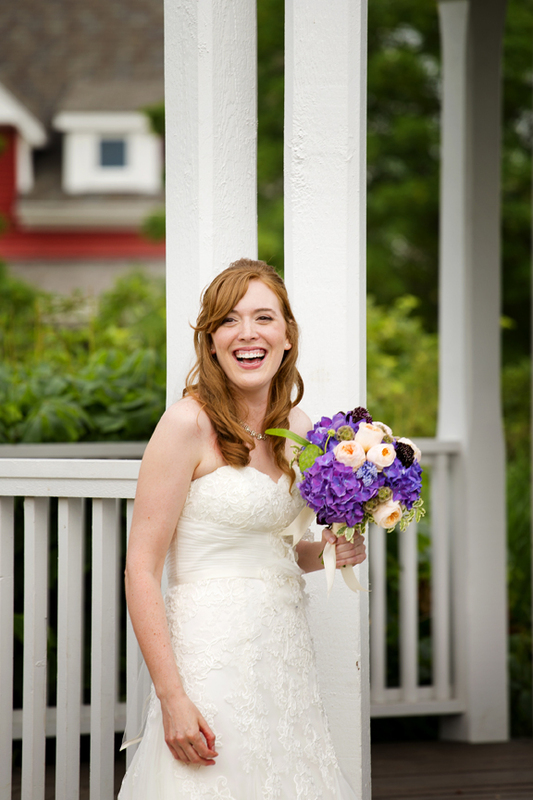 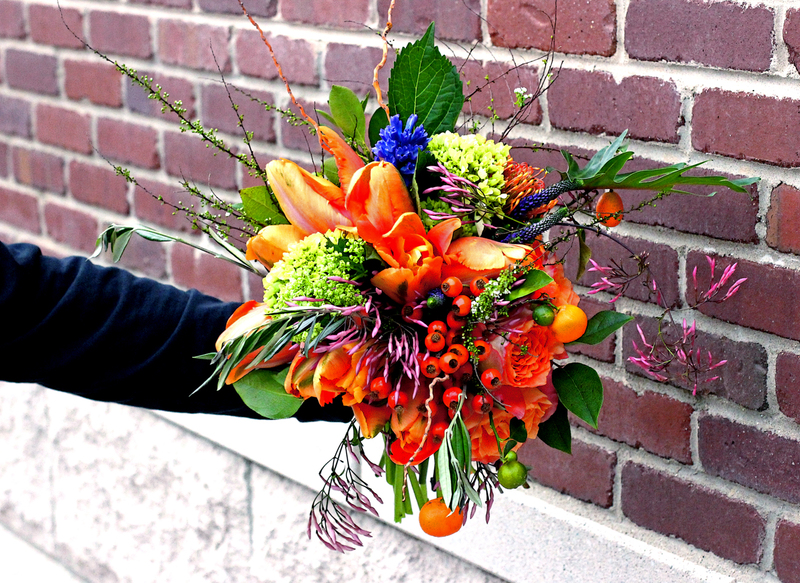 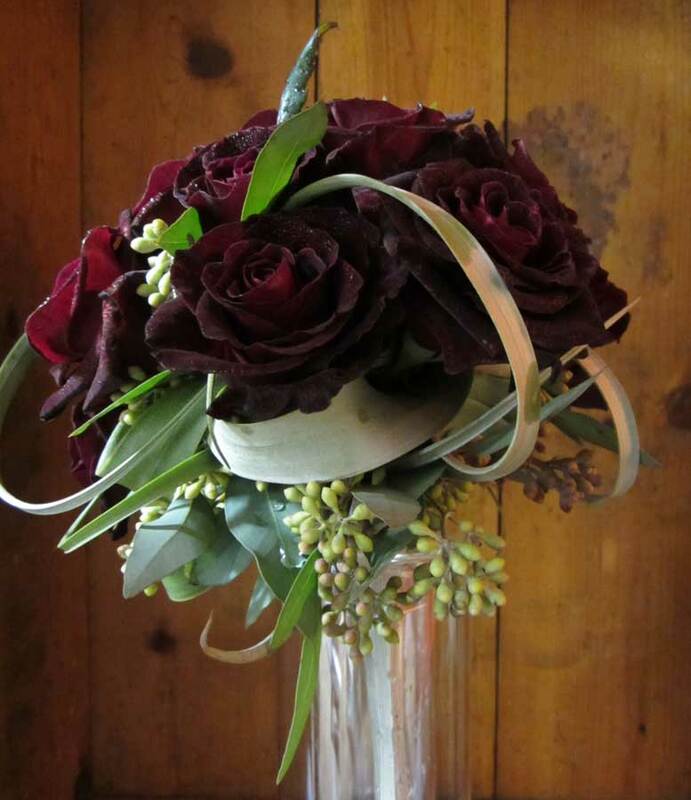 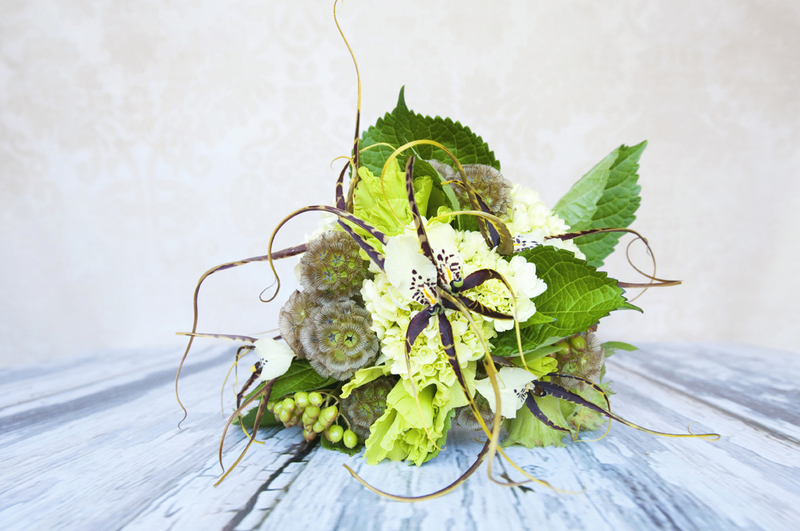 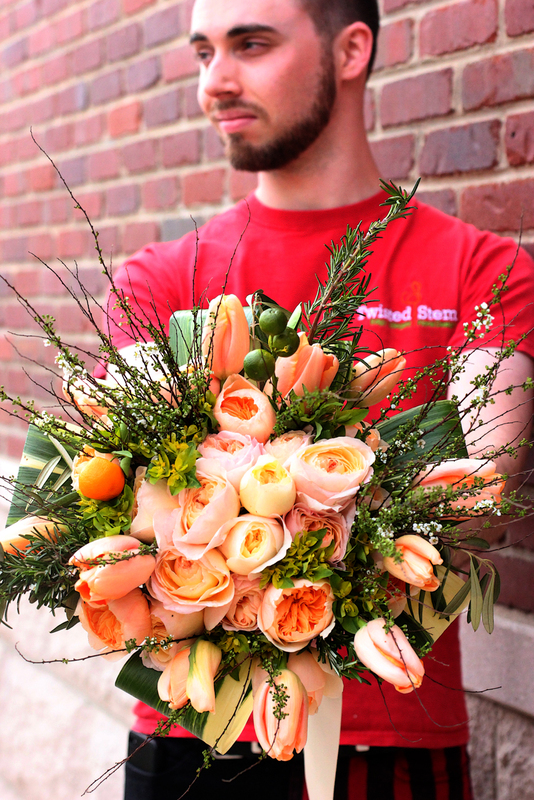 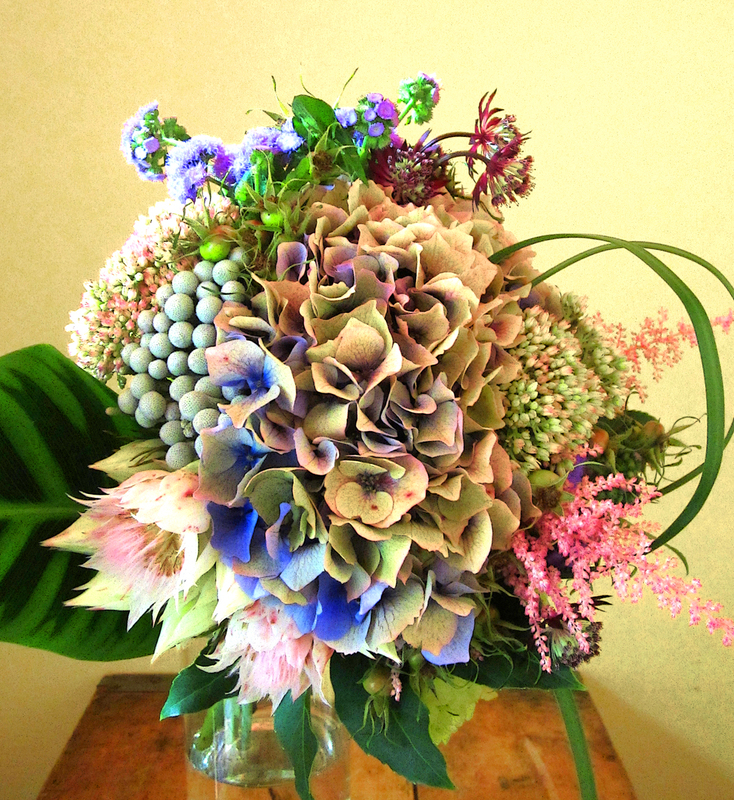 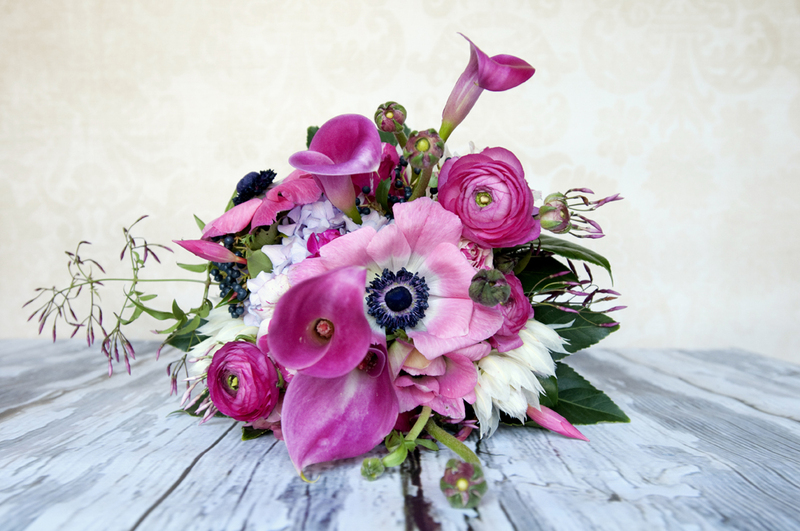 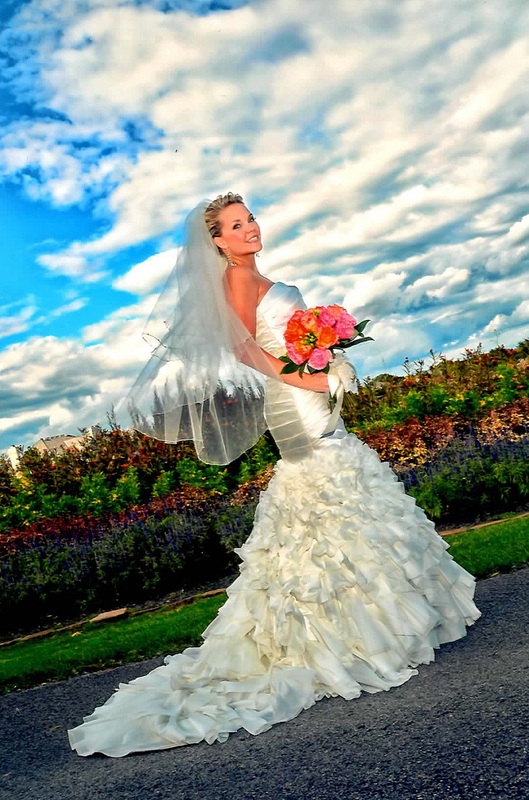 Your wedding day is a landmark day in one’s life, and thereby deserving of gorgeous flowers. 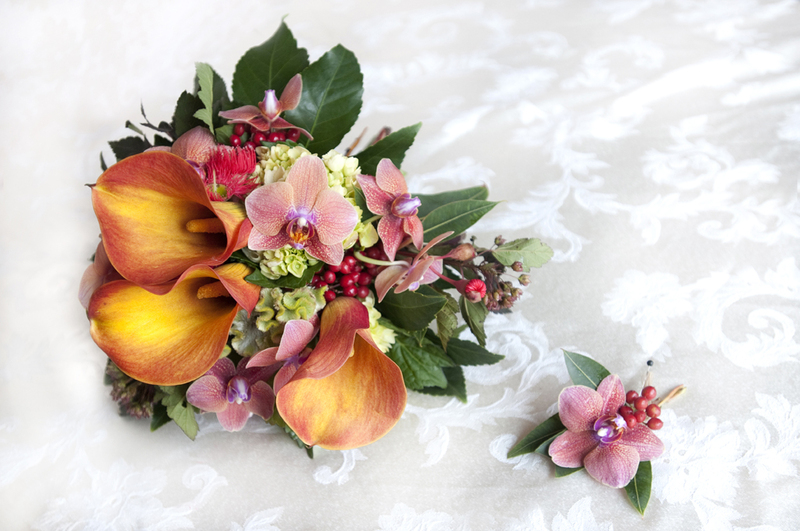 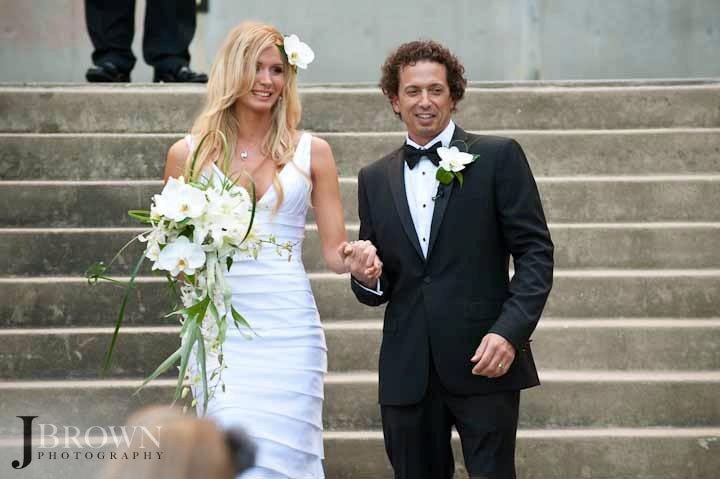 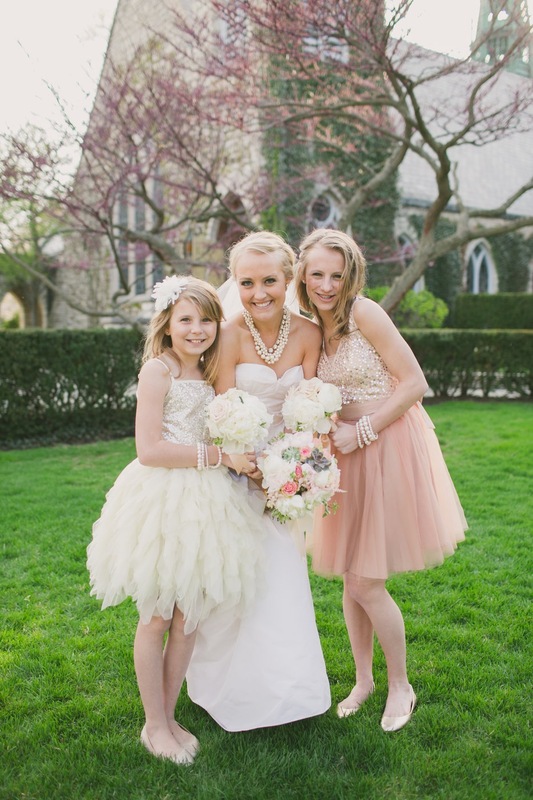 We believe that each of our wedding clients deserve a custom creation designed around their style and budget. 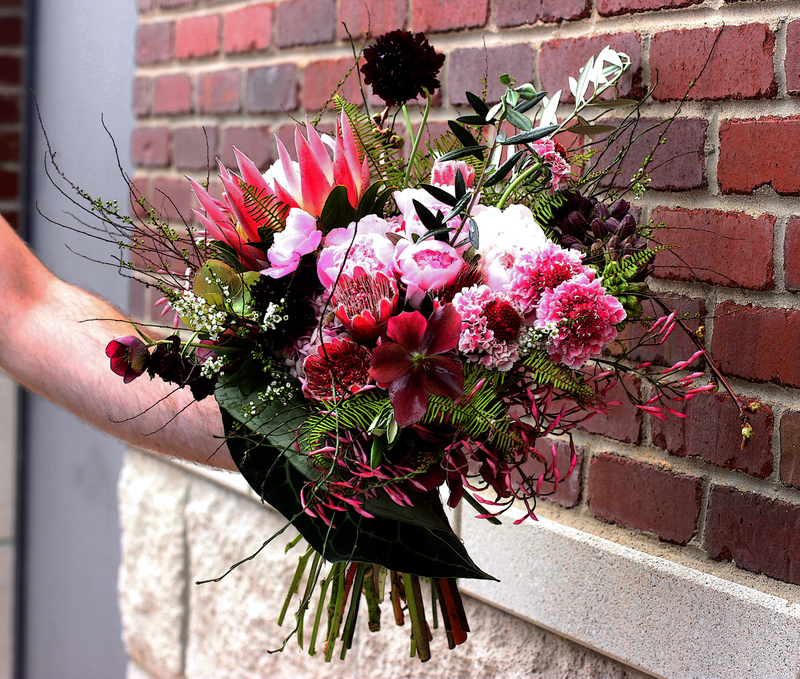 Through the consultation process we will propose ideas and begin to develop a working blueprint for flowers exclusively for you and your significant other. 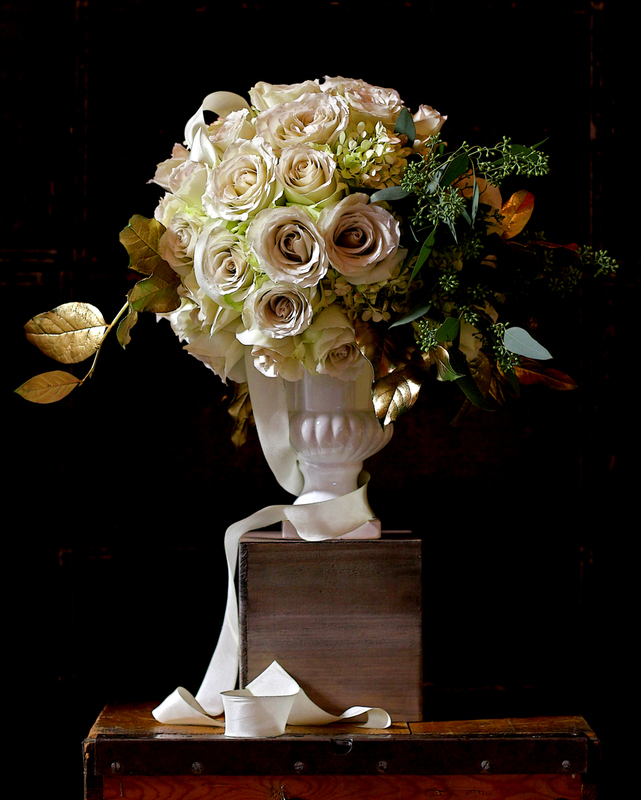 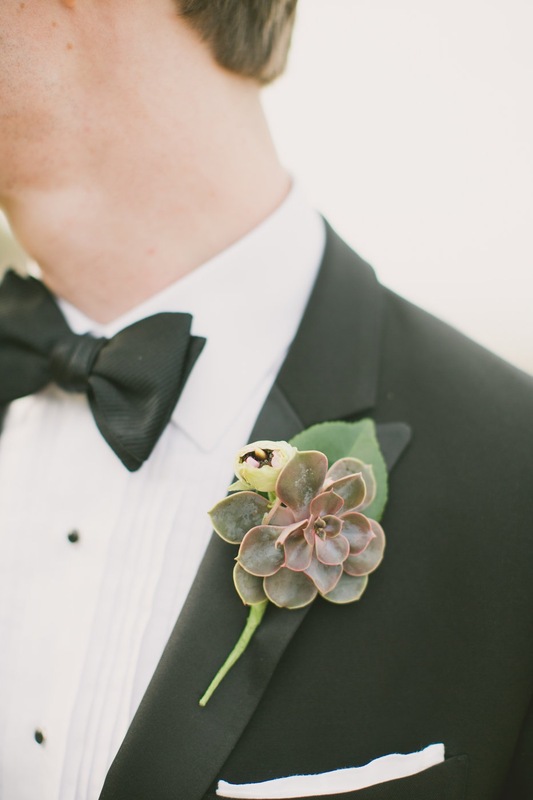 Our style is ‘classic with a bit of a sly twist’ that comes together to celebrate the romance of your day. 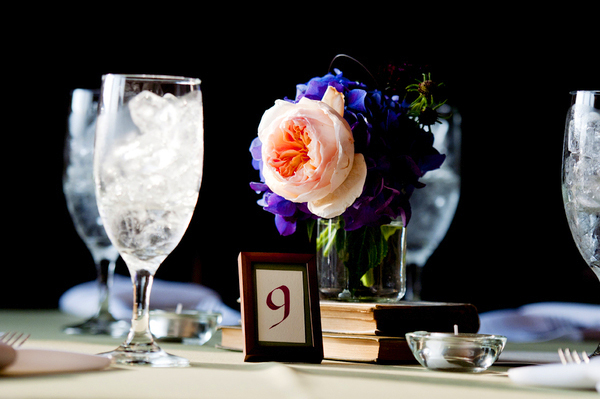 Let’s work together to plan your perfect day.